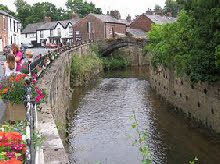 Croston is a small, beautiful traditional riverside conservation village, which lies to the West of Chorley towards Southport. It is full of character with cobbled paths, cricket fields and village greens (which are the venues for the annual May Day madness and Bastille Day celebrations). Croston means 'Cross Town' - this name was given to commemorate a 7th Century Wayside cross which was used by the Celtic missionaries who brought Christianity to the North of England. It is thought the original cross went during Cromwell's time although a new cross was placed in the village in 1953. 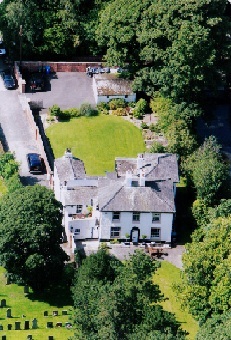 Yarrow Cottage is a hidden gem located behind the ancient 11th Century Church of St Michael's & All Angels in Croston, yet just minutes walk from the pubs and restaurants for which this pretty village is renowned. A generous first floor balcony gives views of the gardens, farmland and cemetery, whilst the foot bridge over the bordering River Yarrow allows for all the convenience of this historic and attractive village centre. 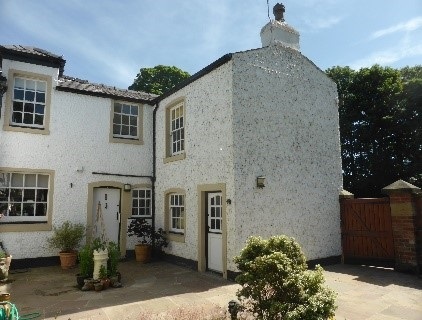 Croston has reasonable links to the M6 and is well located for Southport and Birkdale with its World famous links golf courses and it is just 1 hours drive from Liverpool, Manchester and the coastal regions.